What exactly is the Sunday of Orthodoxy? Is it recognition of an achievement, or is it more than that? Fr. 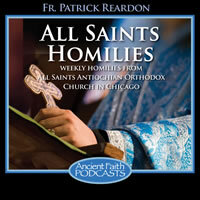 Pat explores the meaning of icons and the Triumph of Orthodoxy. This homily was preached in 2008.